NEW LUXURY APARTMENTS!!! One and Two Bedroom, 2 Bath apartments. Each apartment is furnished with range, refrigerator, dishwasher, washer, dryer, garbage disposal, and central air and heat. All electric appliances, so say goodbye to Gas Bills!!!!! NO PETS. Custom wood cherry cabinetry with Granite tops, and Stunning Granite island. Onyx tops in bathrooms. Every 2 bedroom apartment opens with french door to a private balcony. Tall ceilings, large bedrooms, and huge closets. Private parking with security lights all nights. Bike friendly with bike racks. Trash, pest control, and lawn care provided. GREAT PLACE TO CALL HOME!! 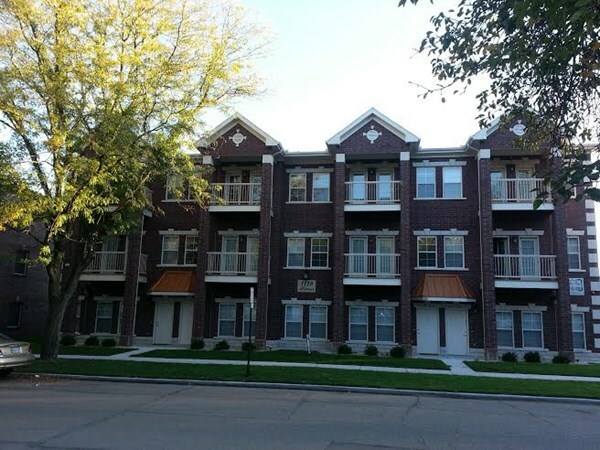 $1,050/m plus utilities for 2 bedroom, $750 - $900 for 1 bedroom.